We've Got You Covered. In the Mail Weekly. Online Always. 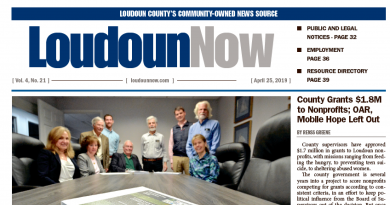 Loudoun Now delivers your marketing message to your customer’s mailbox as well as their inbox. In print, the Loudoun Now newspaper is mailed weekly to more than 40,000 homes in Leesburg, western Loudoun, Ashburn and is distributed for pickup throughout the county. Online, Loudoun Now reaches a growing audience through its website, daily email newsletters, social media platforms, and customized advertiser email blasts. We are constantly expanding our reach—both in print and online. 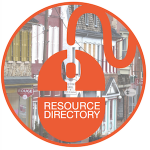 Contact us today for the latest information about circulation and advertising rates.